SERDAR KICIKLAR PRİZES CARTOONS: UCCEP 2013 - International Cartoon Competition on Environmental Protection Excellence Award (China). 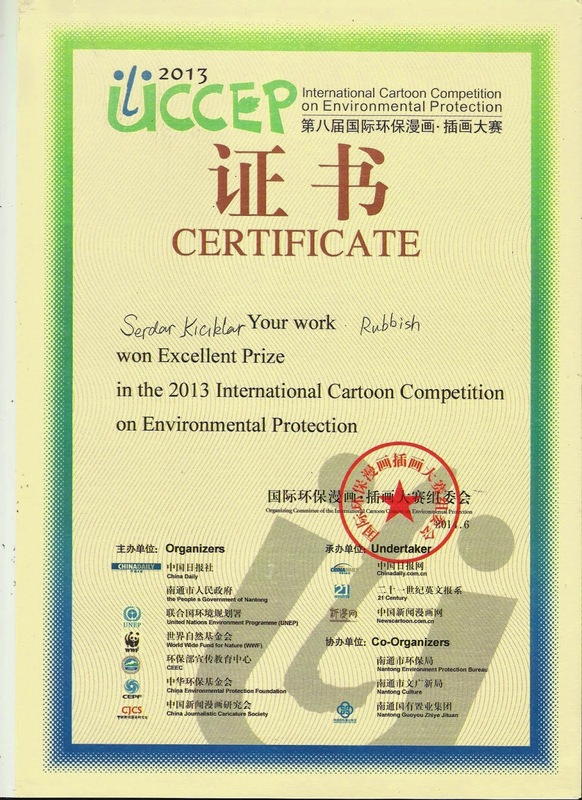 UCCEP 2013 - International Cartoon Competition on Environmental Protection Excellence Award (China). * 2. 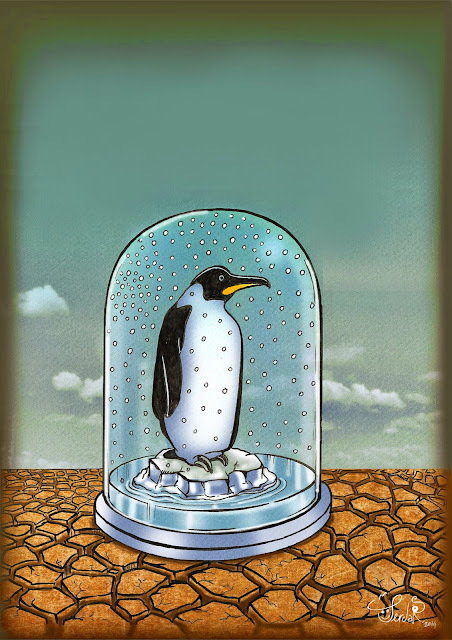 Uluslararası Niels Bugge Karikatür Ödülü, Viborg 2014, Danimarka. 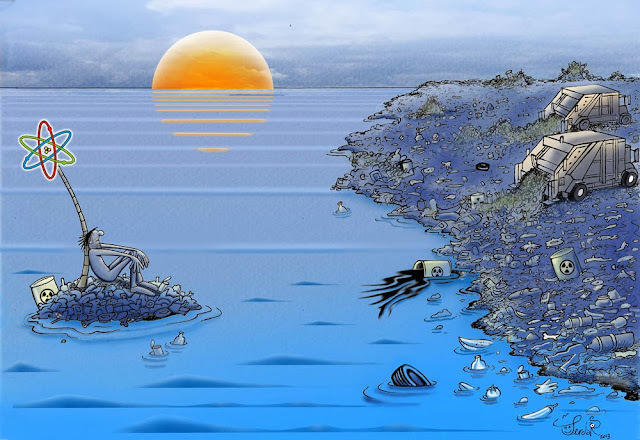 Finalist, Sergi ve Albüm'de yer aldı.